The Daily Grill – 1479 | The Daily Grill !!! Identify the brand. Soon to be launched in India. debonair’s pizza – by famous brands. Debonairs Pizza by South Africa based Famous Brands. 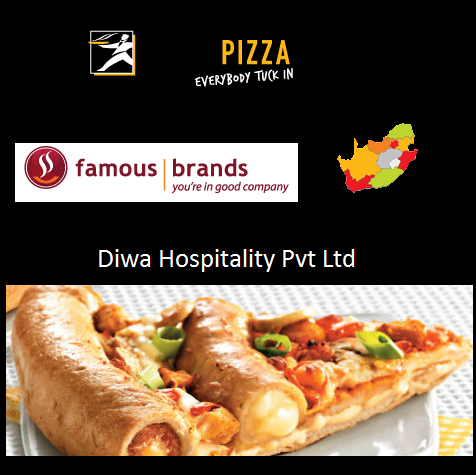 Parekh Group owned Diwa Hospitality will be the master franchisee for the pizza outlet in India.